Grammy Award-winning baritone Lucas Meachem is one of the most accomplished, in-demand singers of the moment, captivating audiences around the world with his “earnest appealing baritone” (The New York Times) and “commanding presence” San Francisco Chronicle. “A rock star of opera” (Opera Pulse). Meacham’s sensational 2018 summer season has included house debuts at festivals such as the Salzburg Festspiele and a surprise appearance at the Classical Tahoe festival. 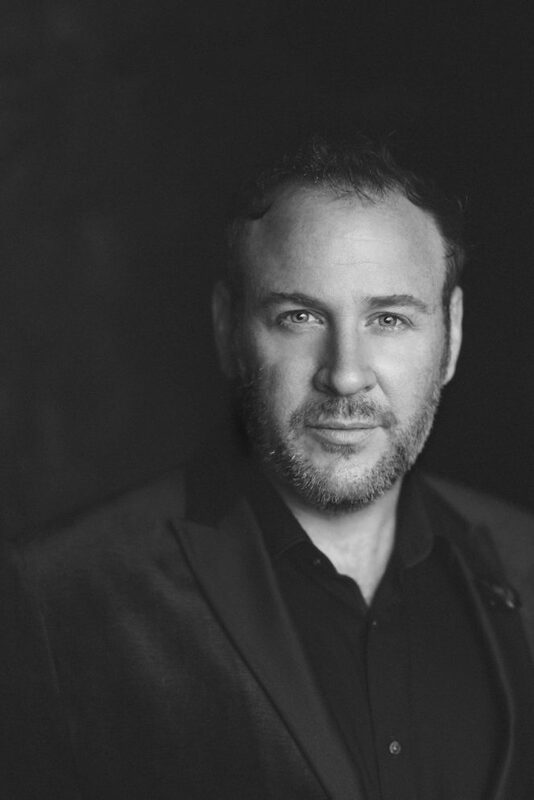 Meachem starts his 2018/19 season with the Washington National, then brings his signature role Figaro in Barber of Seville to Michigan Opera Theatre, next returning to the Metropolitan Opera for two productions, singing Marcello in La Bohème, which has been described as a “winning, smooth baritone… at once refined and robust,” and Robert in Tchaikovsky’s Iolanta.